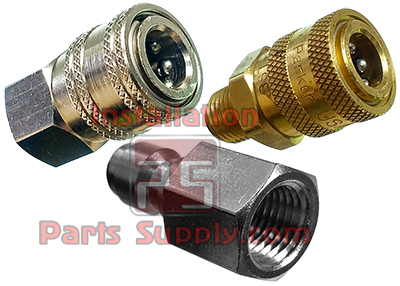 Select from a variety of Quick Couplers aka Quick Disconnects for your specific application. 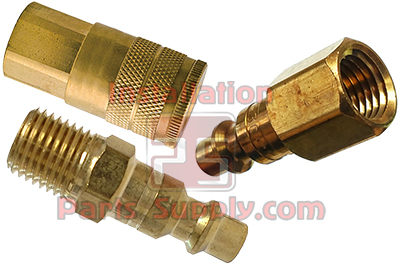 Although our Quick Couplers have many uses, the majority of our customers use them for Water, Beer and Air. 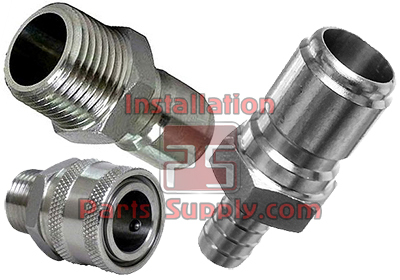 IPS offers Brass FPT Couplers with Check Valves, Chrome Plated FPT Quick Couplers without a Check Valve, Garden Hose Fast Flow Quick Couplers as well as Stainless Steel Fast Flow Quick Couplers that can be used for Beer and Beverage applications. 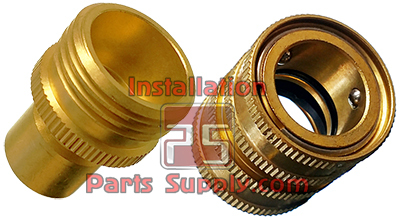 Select the coupler set that is best for your application by Clicking one of the category image buttons above.